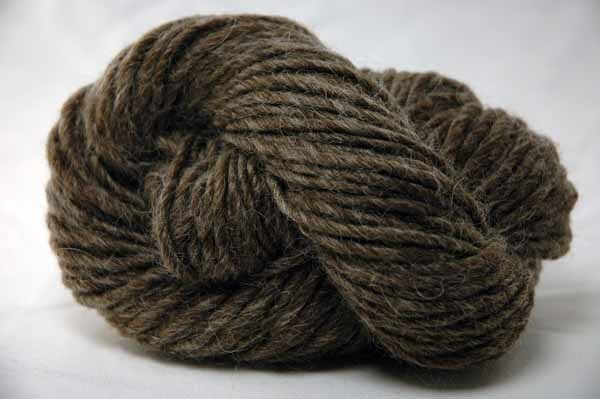 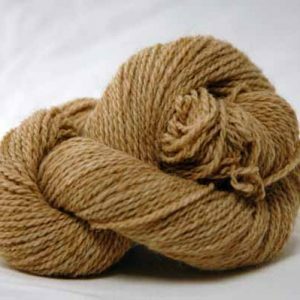 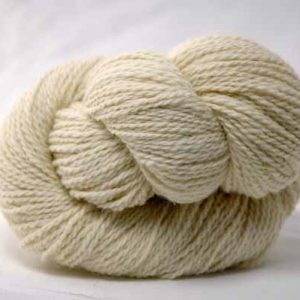 We combined lustrous fiber from adult angora goats with fine wool to produce a bulky-weight yarn that is lofty and very warm. 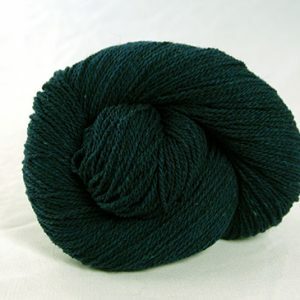 This yarn will bloom and become fuzzier with use. 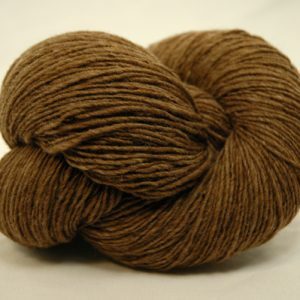 The pale grey dyes beautifully- try our colors or your own!